For any business, large or small, local or multi-national, video marketing can be a huge benefit. Professional video content can help your company to show off your services or your products, explain how your products or services work, or even let previous customers talk about how awesome you are. But producing video content, and marketing this, without a clear strategy or goal in mind can be counterproductive. To get the most out of any video content you produce and use, you should have a clear idea of what you are aiming to achieve. This will help you measure success, and know where you need to improve. 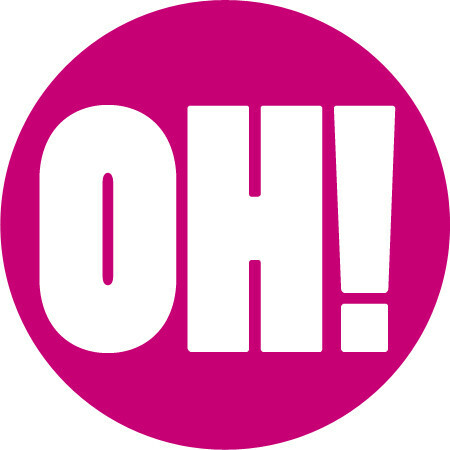 Here at Oh Video, we are Manchester’s leading video production and video marketing specialists. And we work with companies around the region, from Leeds and Sheffield, to Stockport and Manchester, to deliver effective, high quality video marketing solutions. 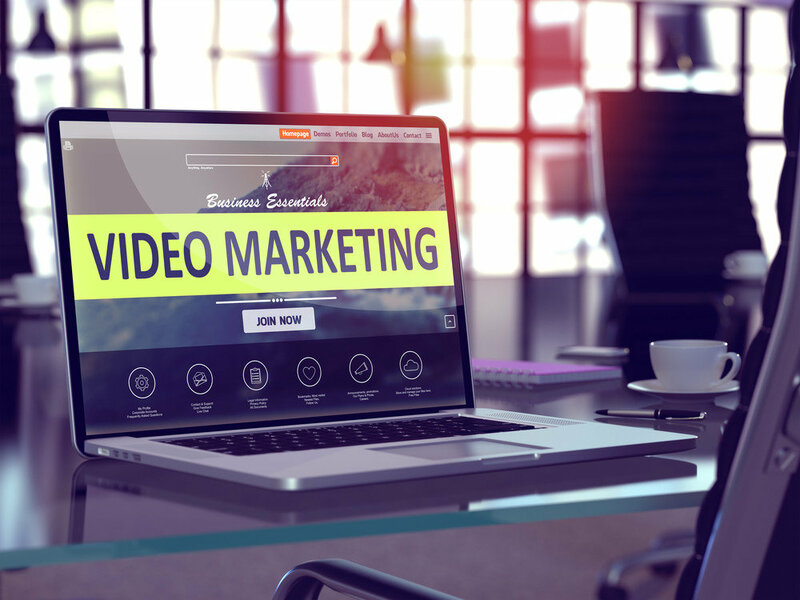 As a result, we have produced this guide to the key video marketing goals for any business. Video can excel at increasing brand awareness, because it is much more engaging, and interesting than text or even image based content. As a result, it is more likely to be watched, and then remembered. video content is seen as more trustworthy by your audience- people find it much easier to trust a person they can see and listen to, rather than simply reading about it. Just make sure your body language and tone will help indicate that you are genuine and reliable. Video content shows off your products or services- by being able to see the product or service for themselves, even on a video, people will get much more of an understanding about what you can offer. This can help them see the level of quality, more effectively than any other form of content. For professional video production and video marketing services, for any company or business, get in touch with the experts today, here at Oh Video.